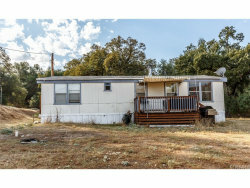 Let's talk INCOME PROPERTY??? 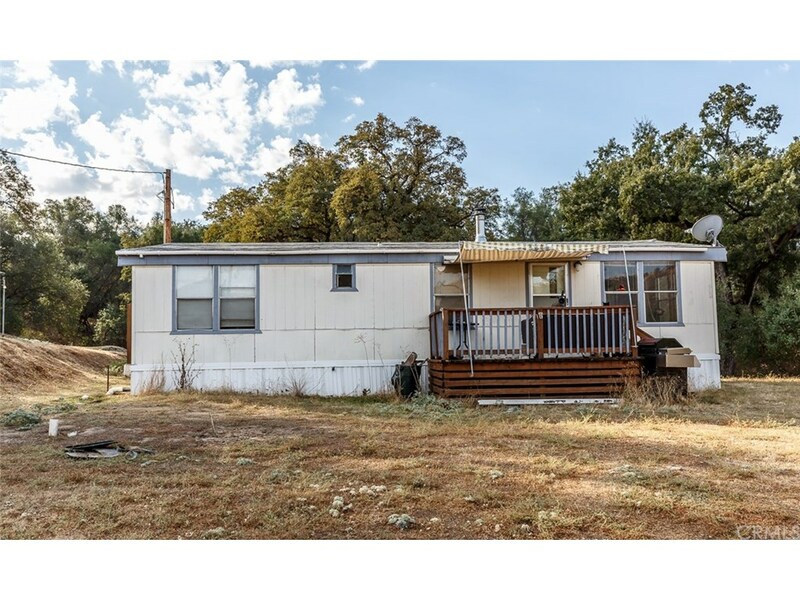 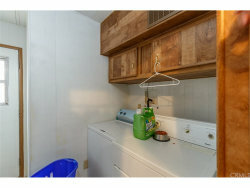 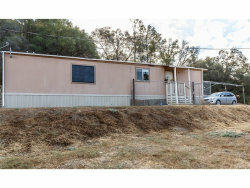 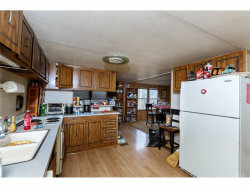 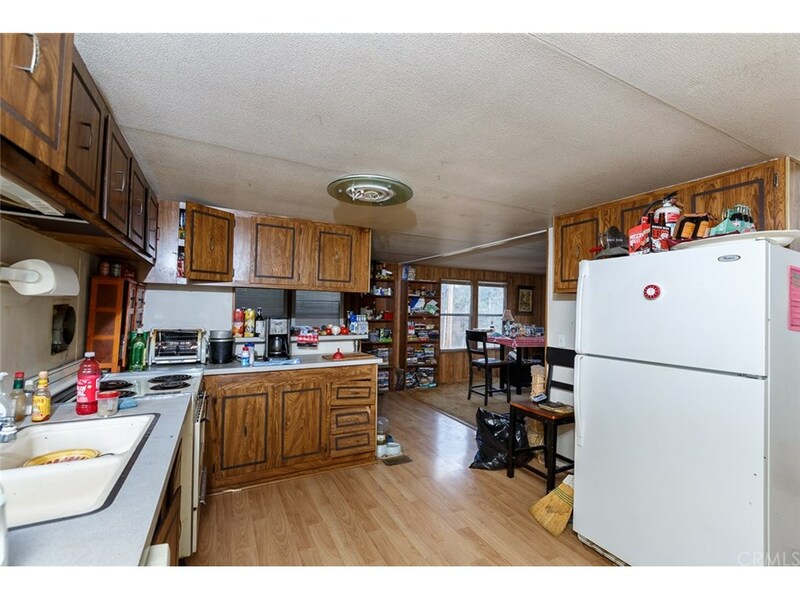 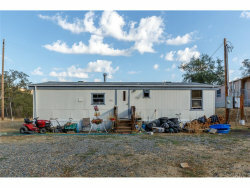 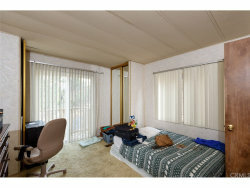 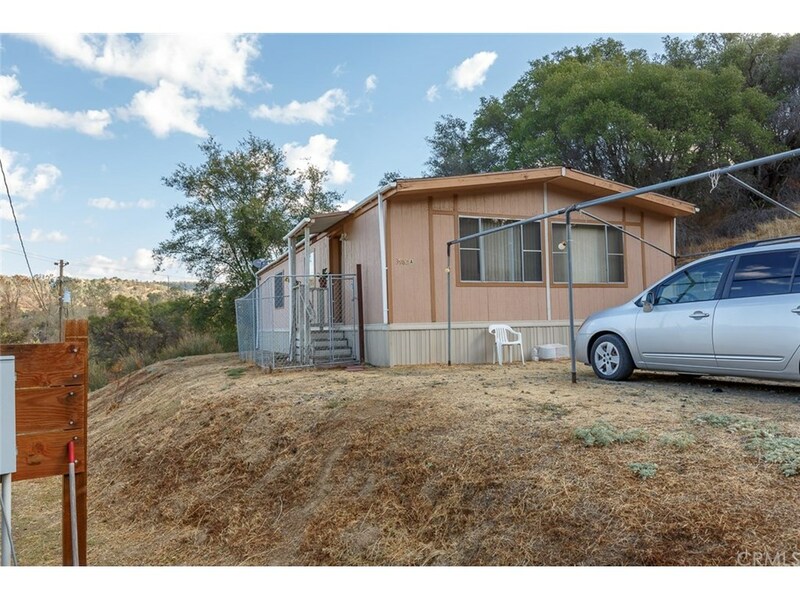 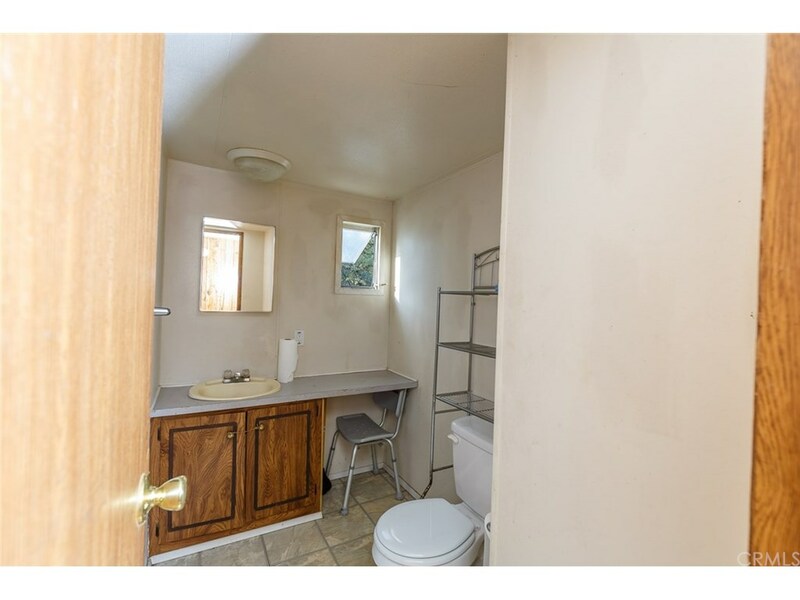 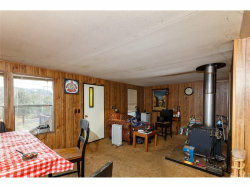 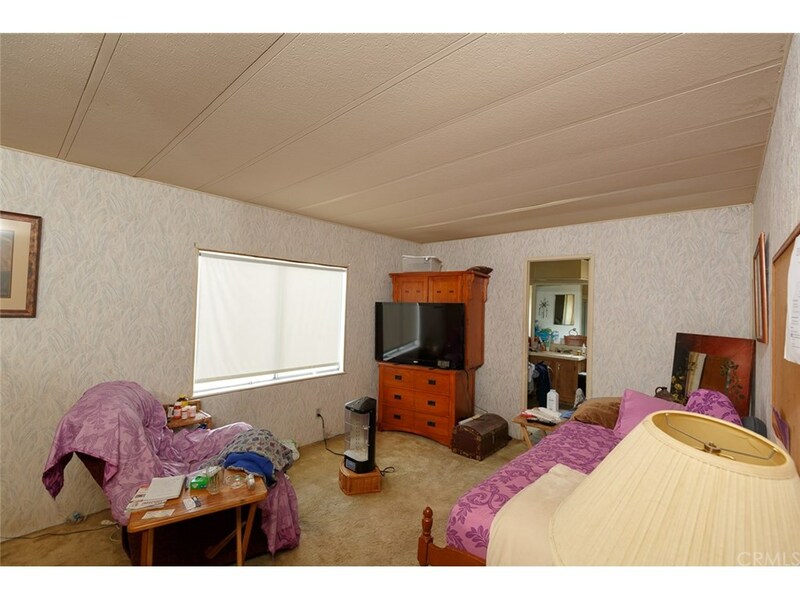 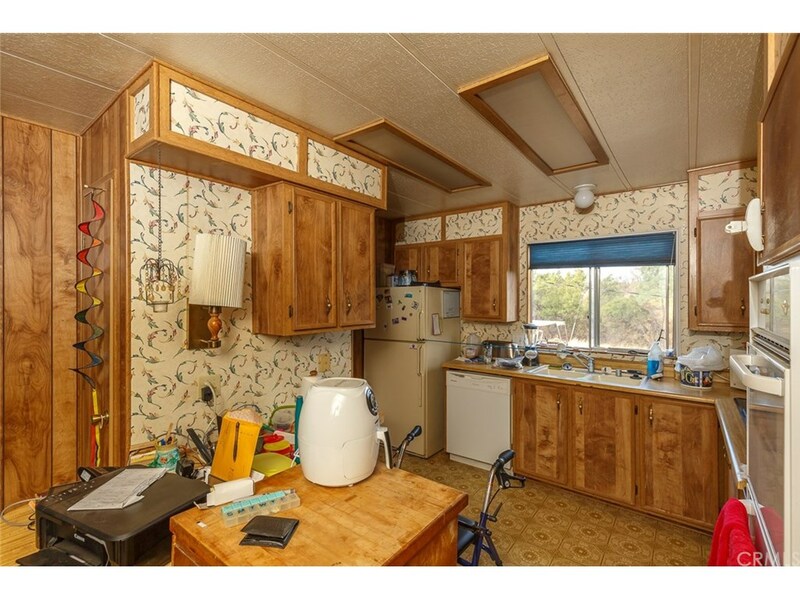 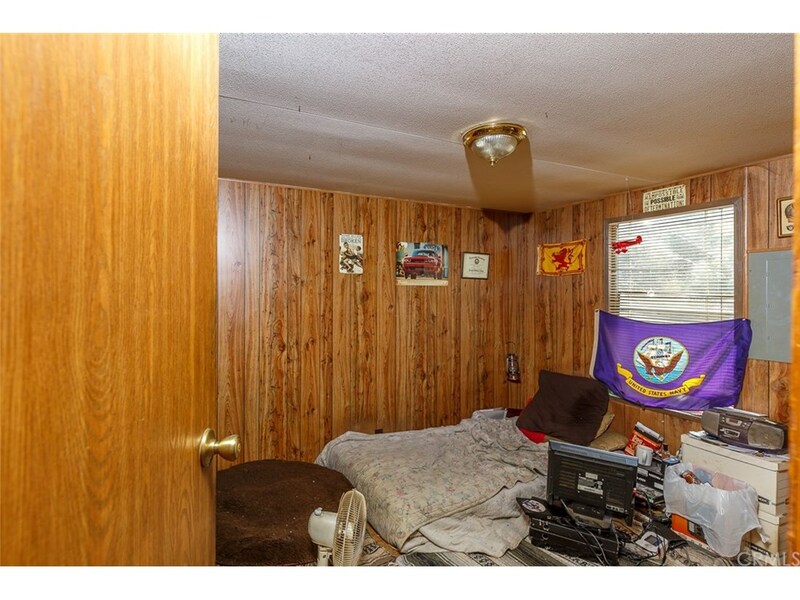 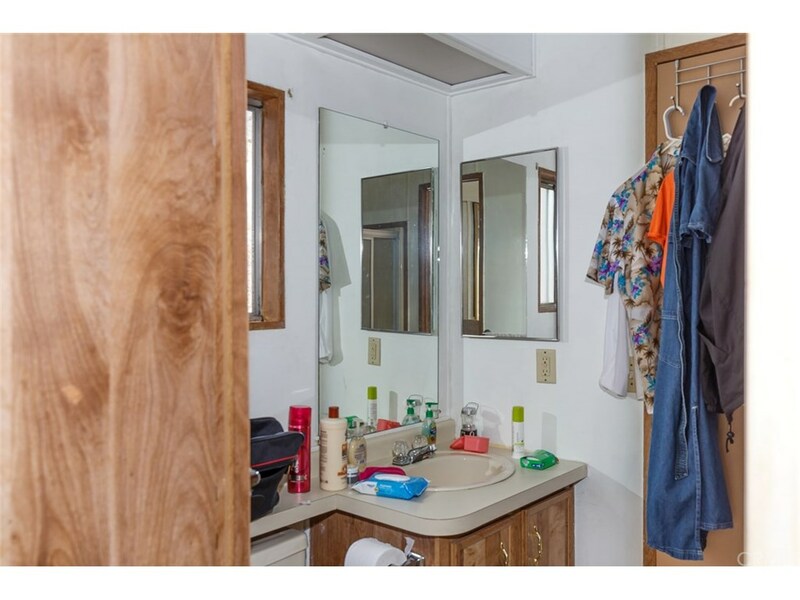 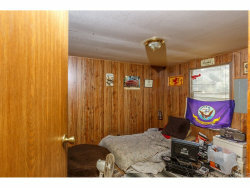 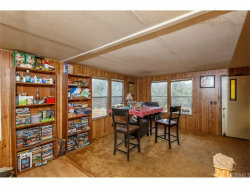 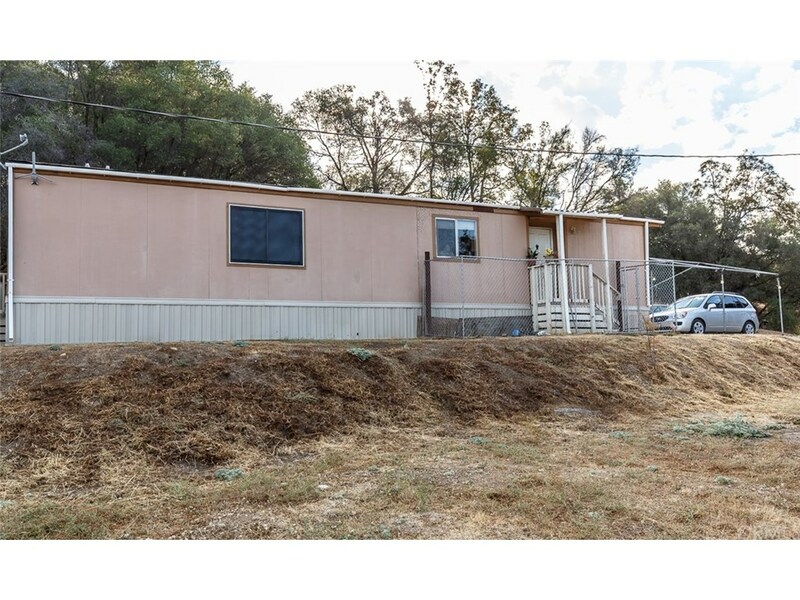 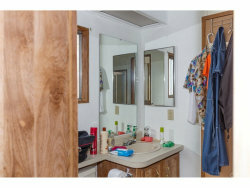 Put your money to good work with this property described as TWO manufactured home on approx. 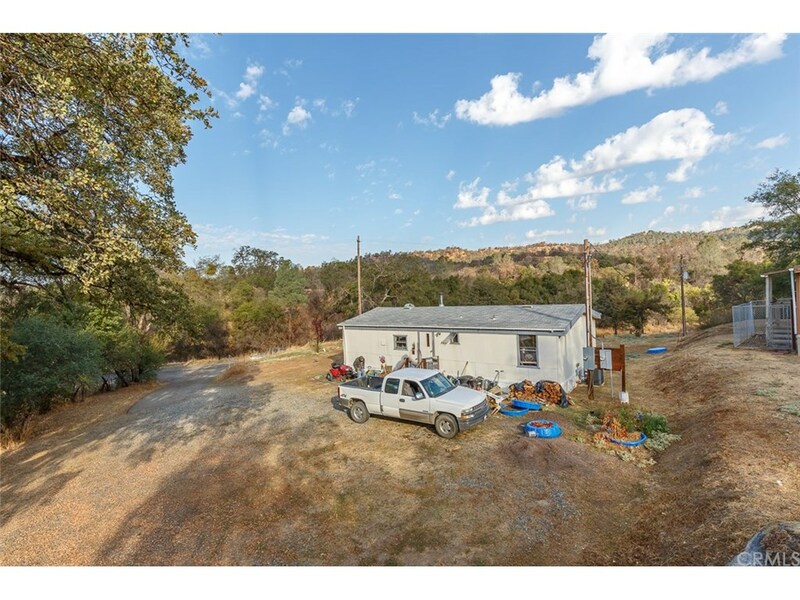 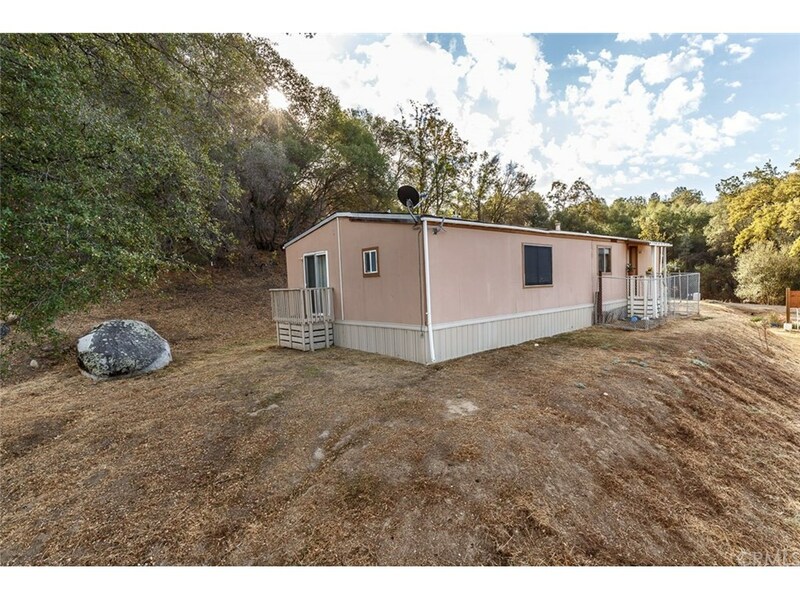 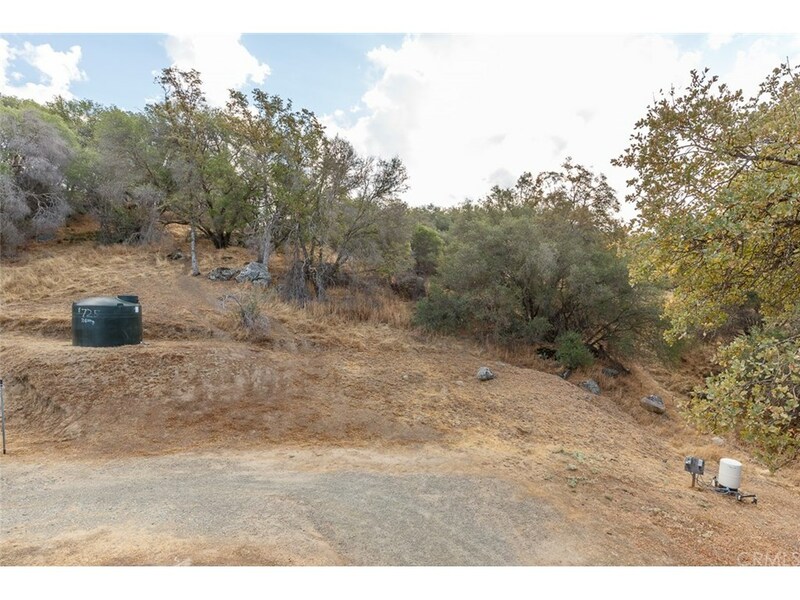 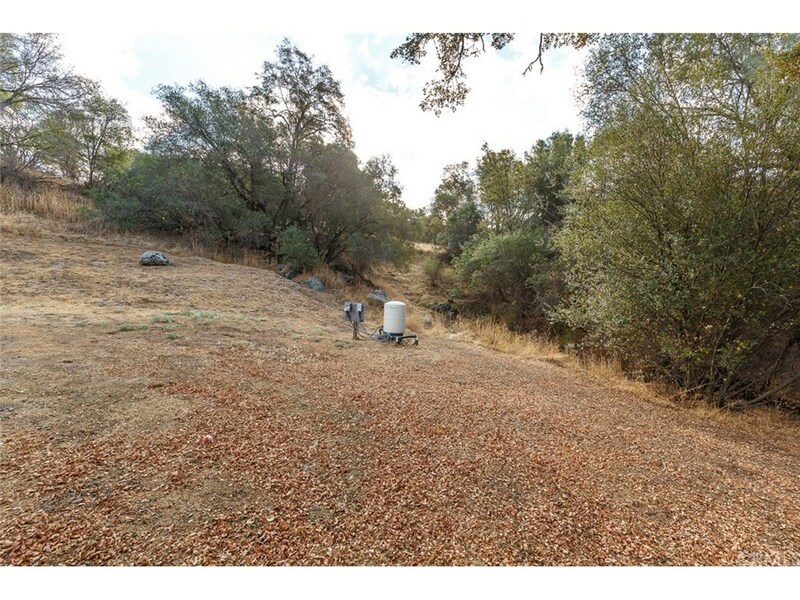 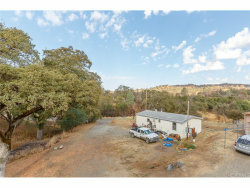 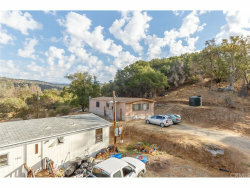 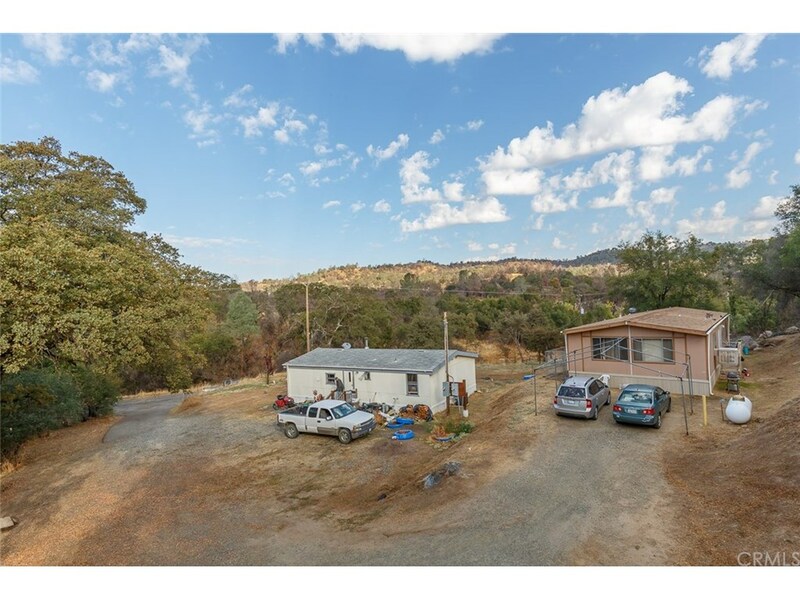 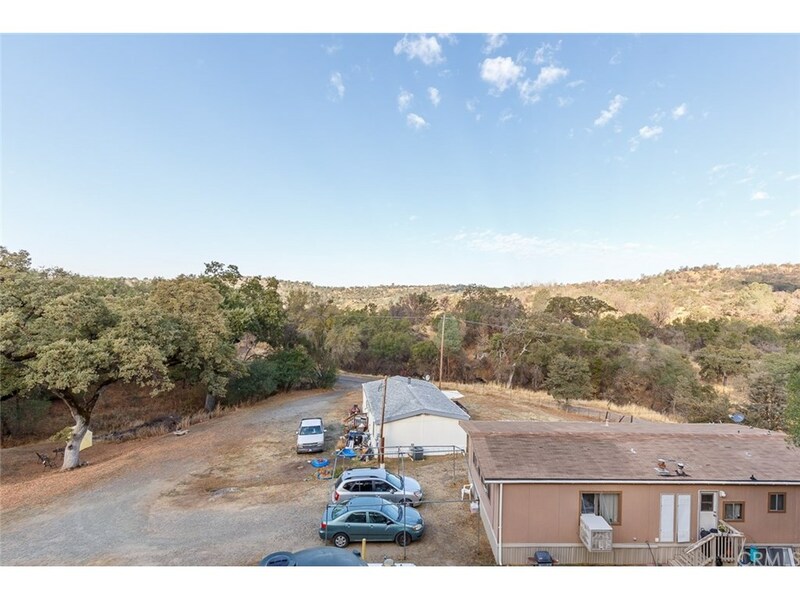 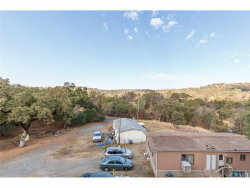 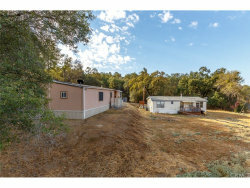 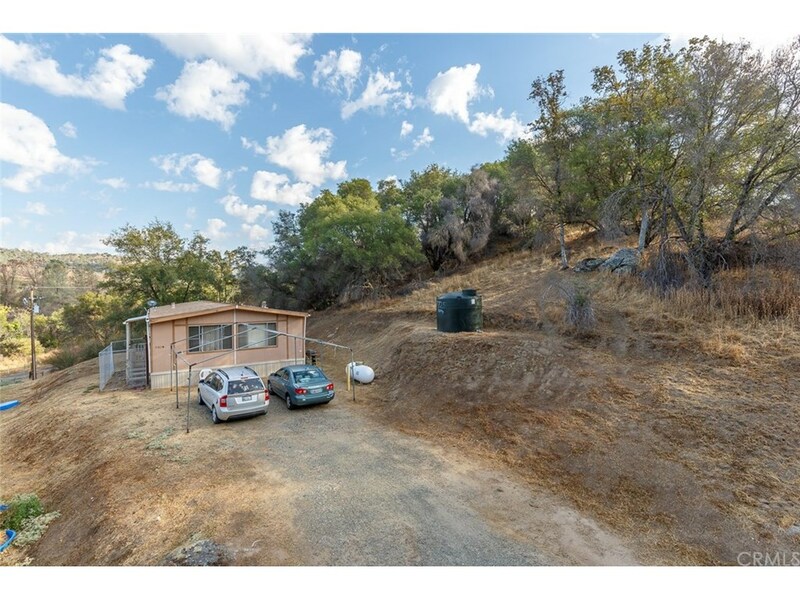 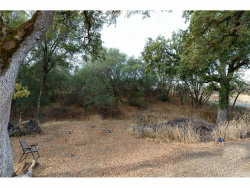 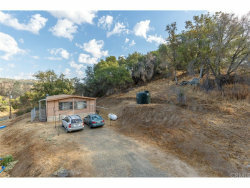 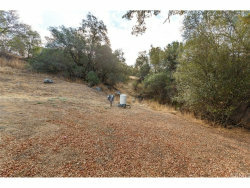 1.75 acres in Mariposa County. 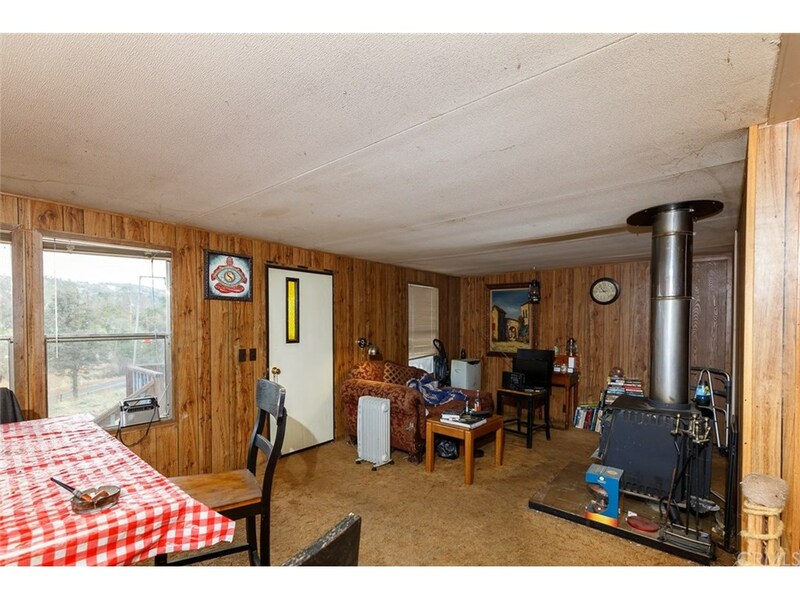 One good well and one ample septic serves both homes. 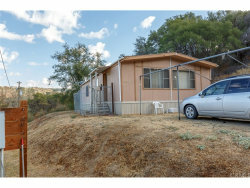 Currently rented with long term tenants who wish to remain in possession as rentals are sparse in this neck of the woods! 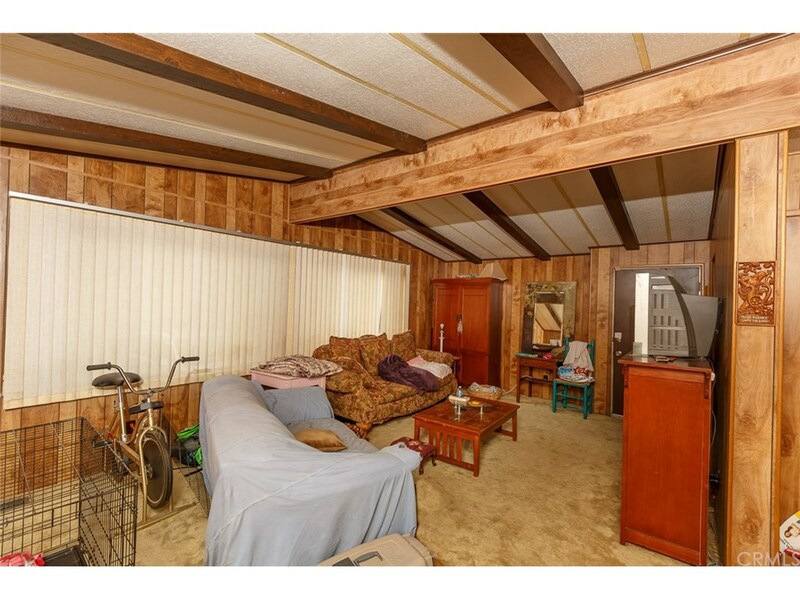 Current rent for both generates $1,750 per month. 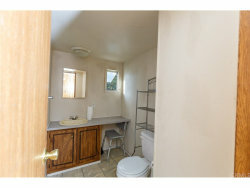 Great return on you investment so, give your favorite agent a call?